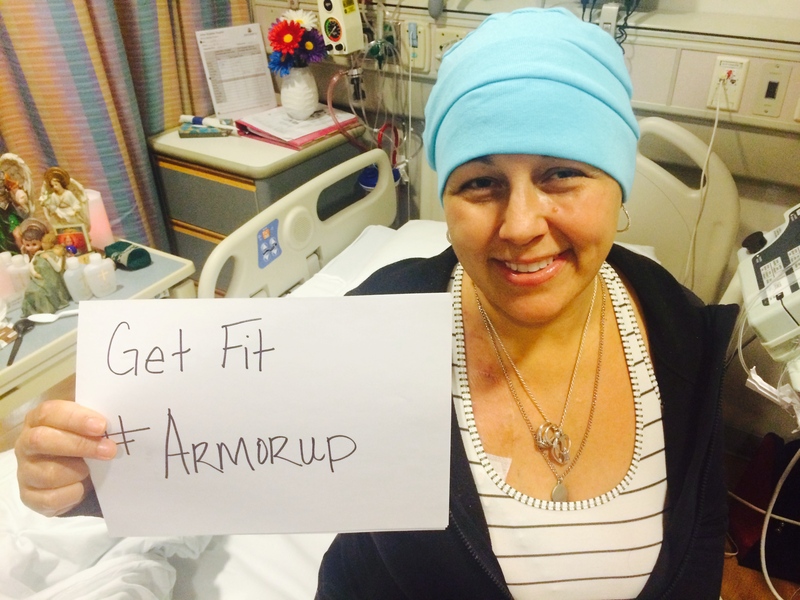 Why I ArmorUp for LIFE & StandUp2Cancer | ArmorUp for LIFE – BE PREPARED FOR LIFE! | BECOME YOUR OWN HERO TODAY! I am so honored that during blood cancer awareness month that my FOX family in Austin has shared my story for the STANDUP2CANCER for this special. 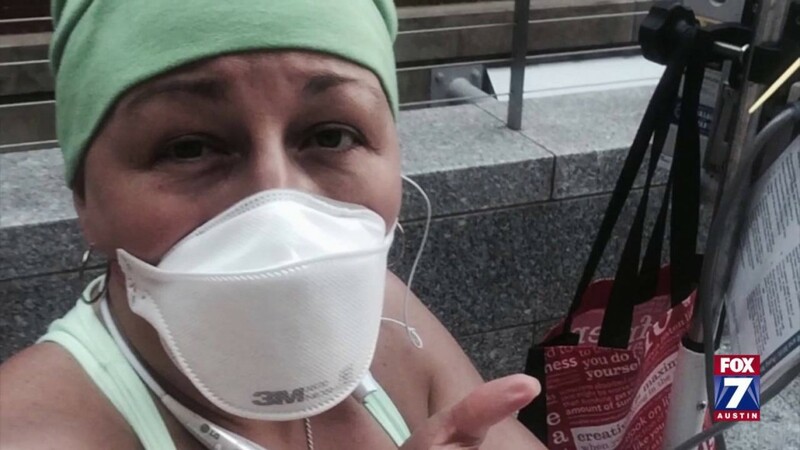 I hope my story and struggles can help save lives and make a difference. Let’s help make a difference and save lives.